Thymes Frasier Fir Statement Collection 3 Wick Medium Candle creates an inviting environment where ever it’s presented. 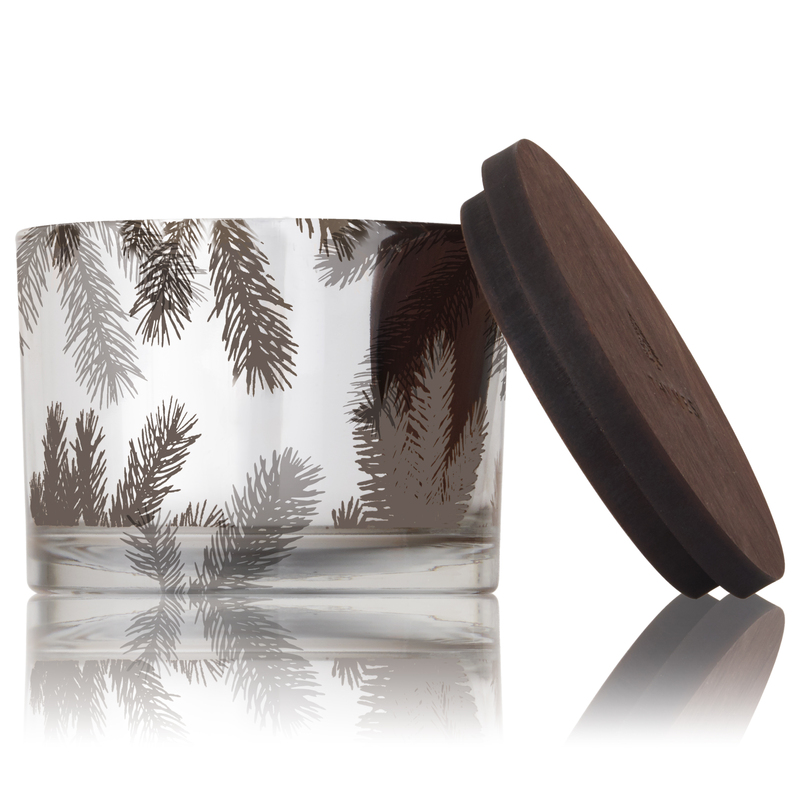 With metallic silver and real wood accents and the aromatic snap of Siberian Fir needles, heartening cedarwood and earthy sandalwood, Thymes Frasier Fir Statement Collection 3 Wick Medium Candle sets the mood. Part of the Buy One. Plant One. Program — for every product sold, a tree will be planted, creating a heartfelt gift to give or receive. Product comes with a Buy One. Plant One. card that includes wooden coordinates to the plot where your tree will be planted. Find out more about the Buy One. Plant One. Program HERE.